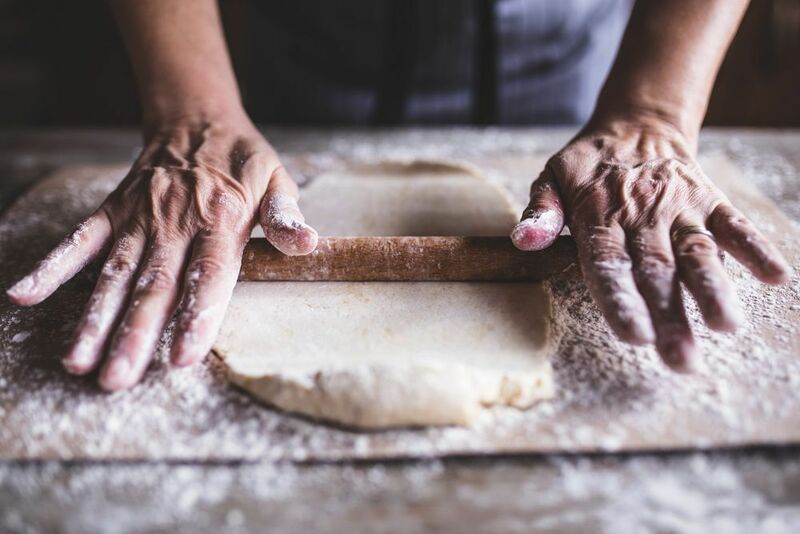 If it’s a project you’re after, then look no further. There is a whole host of properties on the market with bags of potential for refurbishment or the chance to completely start from scratch. 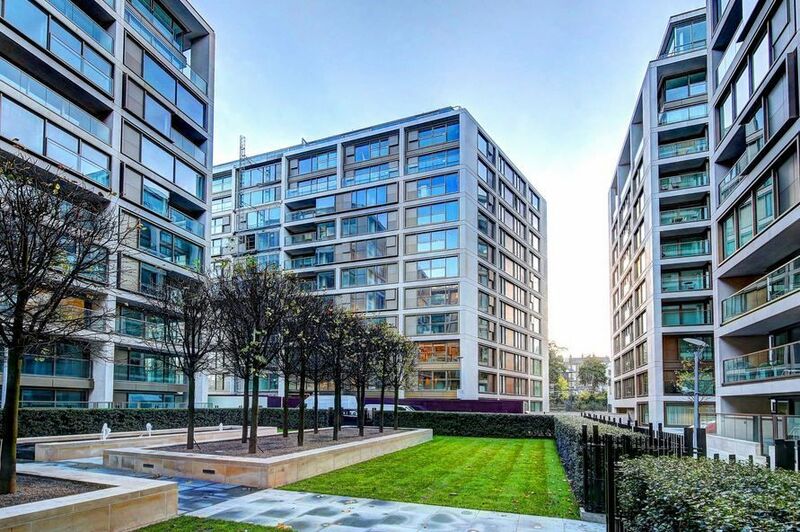 All of these properties are just waiting for someone to snap them up and transform them into dream homes. Take your pick! 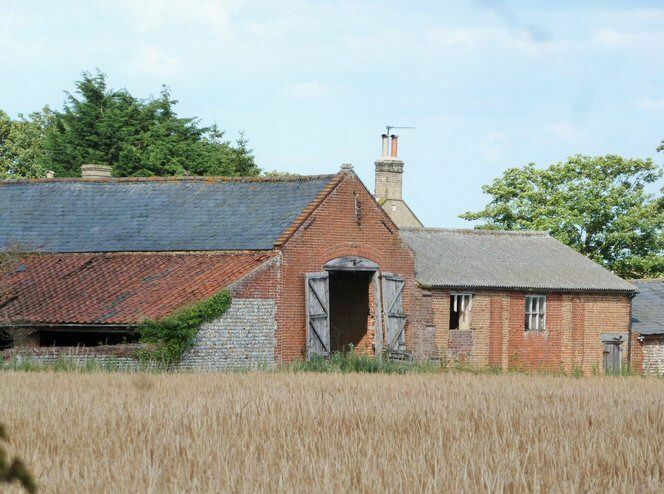 On the Norfolk coast, there are five barns ready and waiting for people to show them some love and attention. Planning permission is already in place and you can choose from five different sized units on offer. Parc Pelenna Holiday Village is a truly unique investment opportunity. 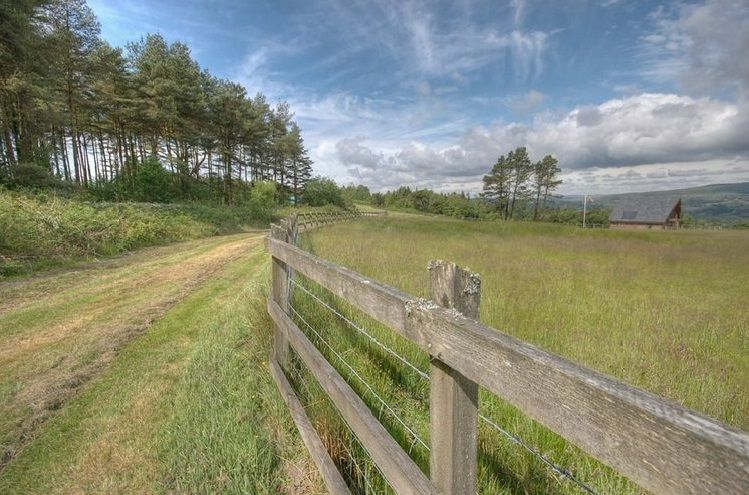 There are three different purchasing options for the 108 acres of land, which has breath taking views of the Vale of Neath, the Brecon Beacons, the Black Mountains and Swansea Bay. 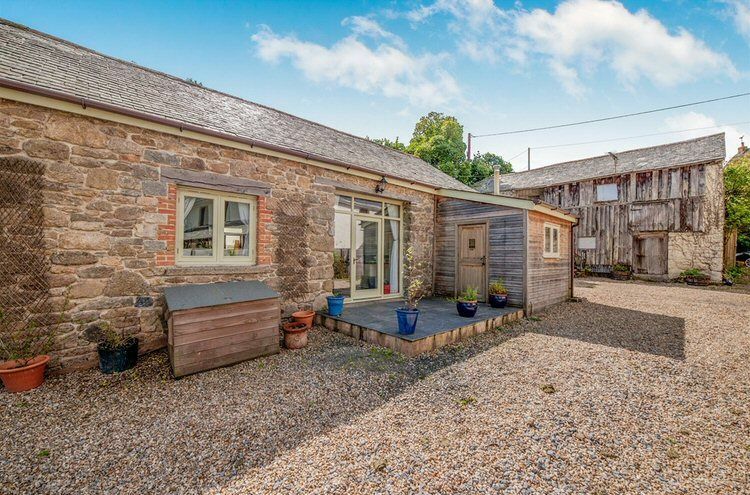 This lovely barn conversion is already complete and what’s more, it comes with an attached barn that has planning permission to create a four-bedroom property. 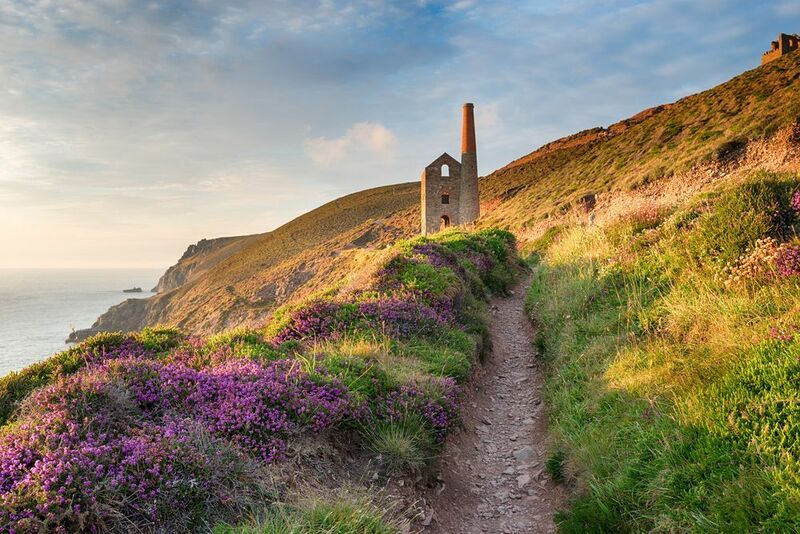 Surrounded by four acres of land and only 10 miles from Exeter, the barn enjoys the best of both rural and city living. 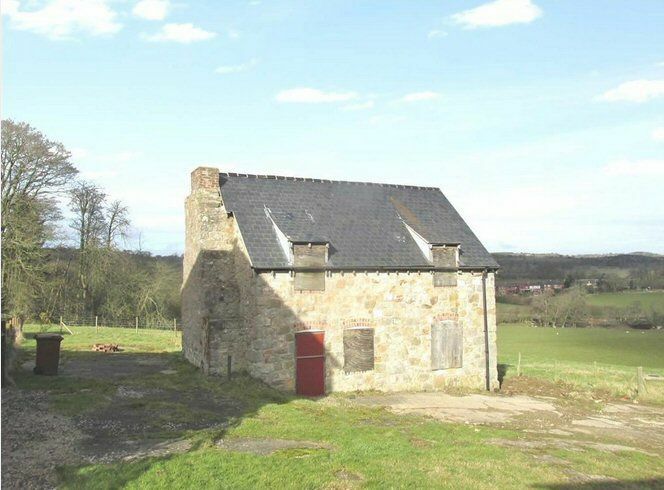 This derelict cottage in North Wales has planning permission in place for a three-bedroom house. The grade II listed property is set within a small complex of houses and is surrounded by lovely countryside. 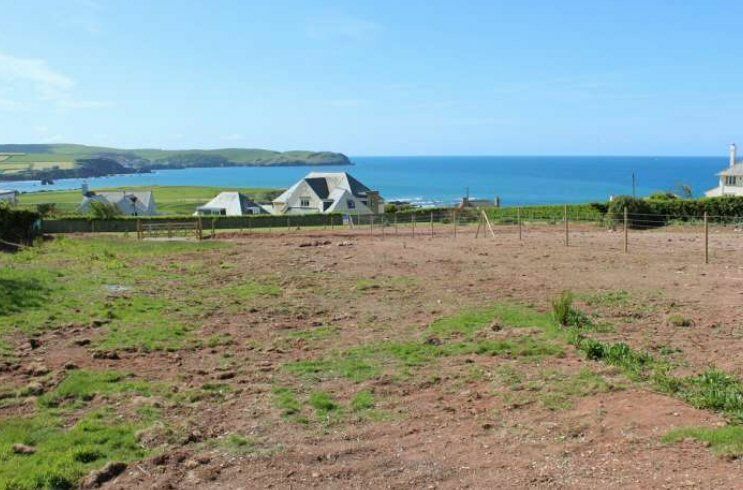 With gorgeous views across the sea and neighbouring golf course, this plot of land would make a great place to build a fabulous home. It’s also close to the club house, tennis courts and a sandy beach making it a very prestigious buy. 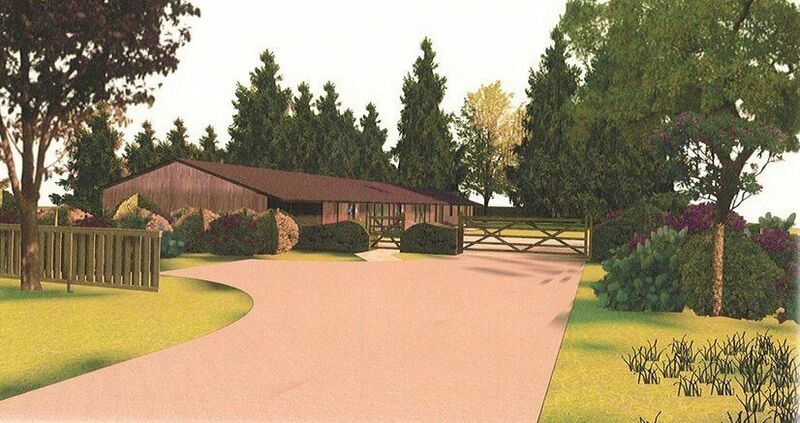 In Leicestershire, there’s planning permission in this 0.66-acre plot to redevelop an existing building into a fabulously modern five-bedroom bungalow. 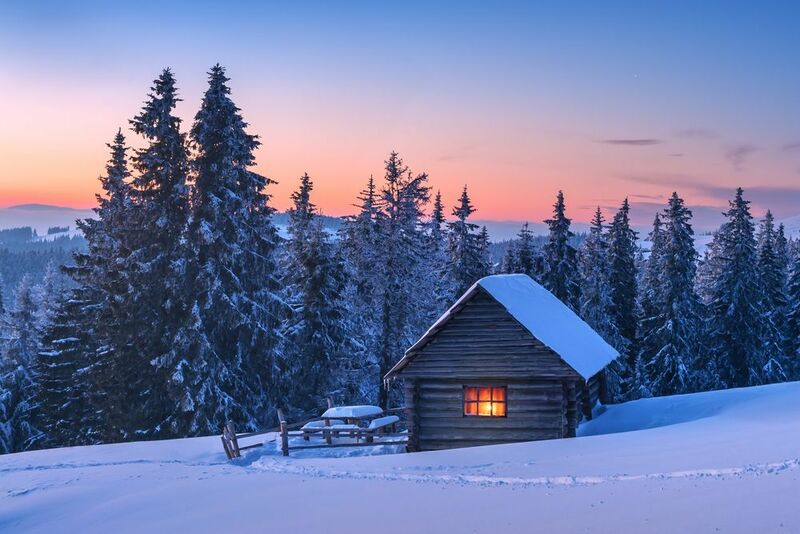 Thanks to its position, the property will have a lovely long drive and lots of privacy. 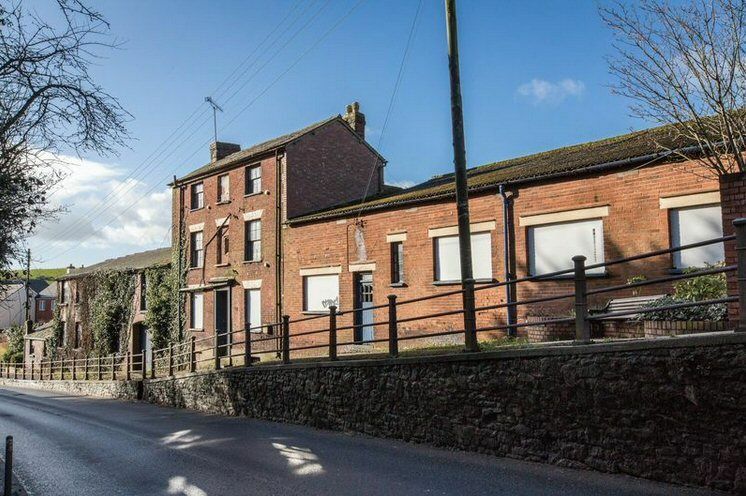 Once a large house, a commercial yard and a range commercial buildings, this site has plenty of scope for a new lease of life. Judging by previous plans, it seems that the property could be transformed into a number of apartments of terraced houses. Nestled on the Cumbrian coast, this timber bungalow has an amazing location right on the pebble beach. 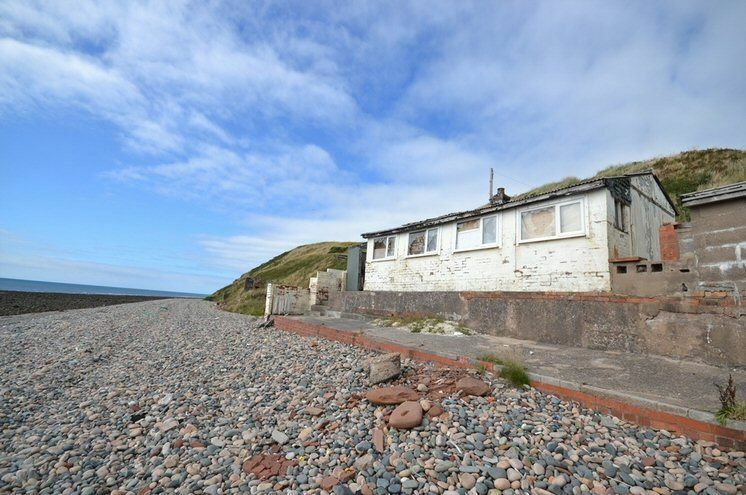 It could be renovated or knocked down and re-built to create the quintessential coastal property. 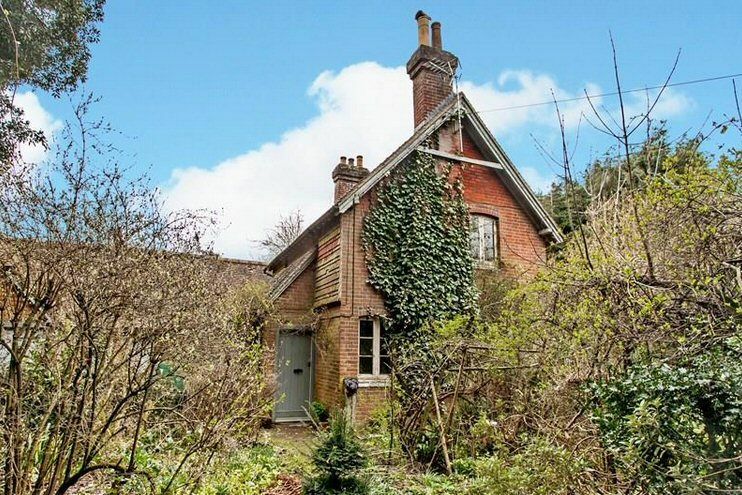 This period cottage has been largely untouched and is need of complete renovation. Set within a third of an acre and with stables and a tack room to refresh, the property would make a wonderful family home. 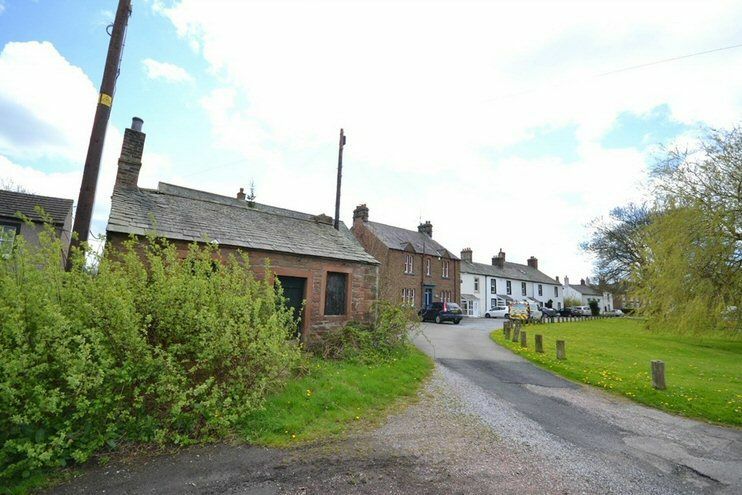 Set on the village green in a pretty Cumbrian village, The Old Cobblers Shop has planning permission to increase the height and convert into a gorgeous two storey detached cottage. It is very close to the Lakes, so could make a wonderful holiday cottage or a first time buy for anyone eager to take on a challenge.